1. A plant that yields coffee seeds. 2. A hot drink made from the roasted fruit of a coffee plant. 3.  A connecting point for our stories. As a boy, our friend Pat heard his grandfather’s dreams for improving the life of their tribe in the Doi Chang region of Thailand. Today, Pat is working to realize that dream, bringing new life to the Akha people by producing high-quality coffee. Still relatively undiscovered, the coffee produced by Abonzo has a rich flavor and by offering a variety of different processes (Washed, Natural, Honey Process, Peaberry) one can appreciate the affect these have on the tasting notes. 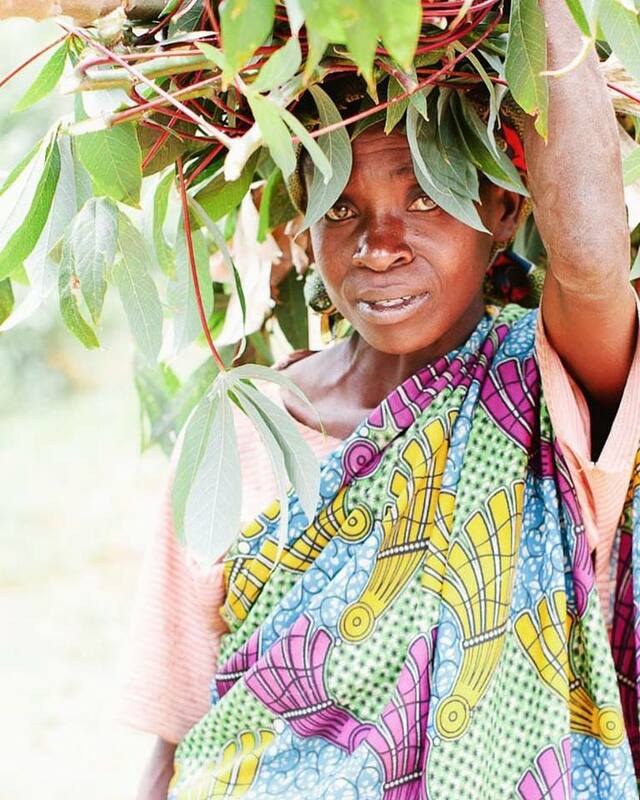 In the Gagenke district of the Northern province of Rwanda, a small, largely female-run cooperative is working hard to produce a quality product. 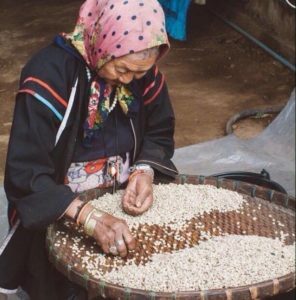 By helping small-holding women coffee farmers to market their coffee to the world, they are improving the lives of individual families in the area. We are proud to honor their first story by offering this coffee in two different roast profiles; one for those who appreciate the citrus sweetness and those who prefer a slightly deeper roast. Burundi coffee is the Cinderella of the coffee world: hidden, misused, misunderstood and neglected. For 50 years, after Belgians first started planting coffee in Burundi, it only produced commodity coffee. 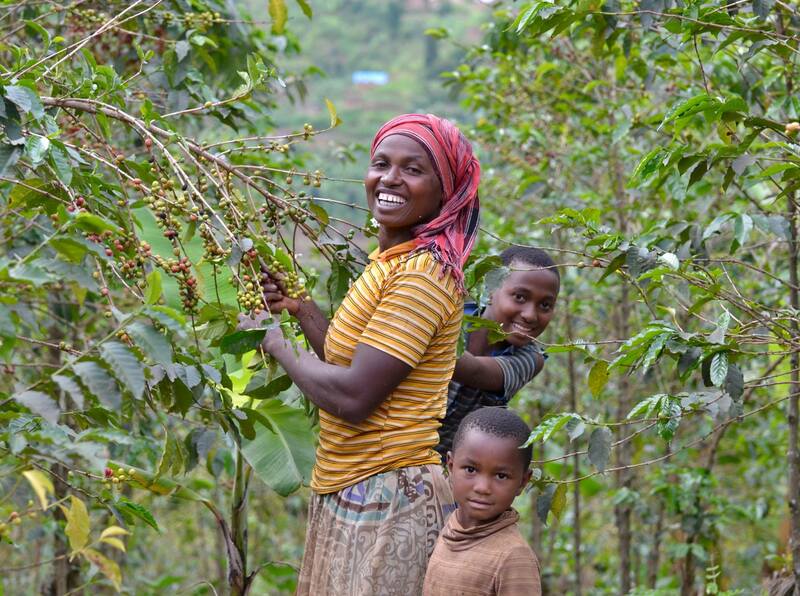 But now, grown and crafted with care, Burundi coffee is finding its place in the limelight. This coffee blushes bright with notes of raspberry accented with citrus with a floral finish. We are proud to be partnering with Long Miles Coffee Project in Burundi. We run our business with two visions in mind: one for the development of quality crops, businesses, and lives in coffee growing regions; and another for the improvement, benefit, and enjoyment of our coffee-drinking customers and their communities. With this vision in mind we purchase and sell relationally-sourced, single-origin beans from only a few select coffee farms. We roast in small batches on a San Franciscan 3-kilo roaster. This artisanal style allows us to have greater control over the quality of our product.